A comprehensive visual examination of the condition of a home’s 400+ readily accessible systems and components. Structure – Framing, foundation, basement or crawlspace. Exterior – Sidewalks, driveways, walkways, steps, windows, doors, siding, trim, drainage, porches, soffits, fascia, decks and balconies. Roofing – Roofing materials, flashing, gutters, downspouts, drainage, skylights and chimneys. Plumbing – Water supply and pressure, drainage systems, water heating equipment, fuel storage systems, pumps, sump pumps, piping and traps. Electrical – Wiring, service panels, breakers, fuses, receptacles and disconnects. 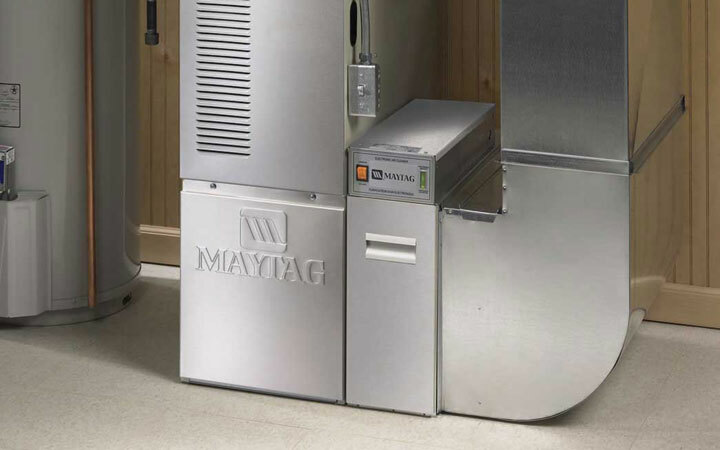 Heating and Air Conditioning (HVAC) – Venting, water heater and efficiency, water cooling equipment and distribution, heating and air conditioning units, chimneys and flues. Interior – Walls, ceilings, floors, steps, stairs, railings, garage systems, cabinets, countertops and built-in appliances. Ventilation and Insulation – Attic, basements, crawlspaces, ductwork and moisture intrusion. Fireplaces – Vents, flues and solid fuel-burning appliances. 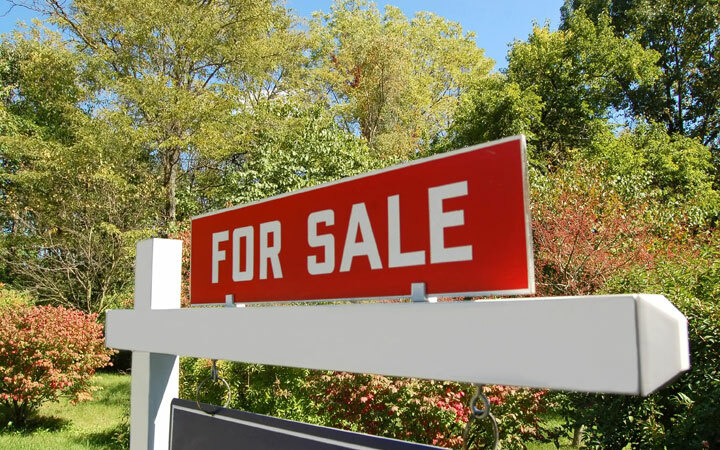 Before you place your home for sale, a pre-listing inspection can reveal defects that may exist in your home without your knowledge. This inspection of your home’s systems and components can even save you time and help you make more money from the sale of your home! It can allow you to make necessary repairs before listing your home or establish an asking price for its existing condition. A pre-listing inspection gives you leverage and confidence as a seller and can shorten the time your home spends on the real estate market. An independent inspection of the building techniques and materials during your new home’s construction will ensure that nothing has been overlooked by your builder. A new construction inspection is performed before the pre-final walkthrough and enables you to address any defects with your builder before the construction process is complete. When you need only a single component of your home inspected, such as the HVAC system, Imperial Inspection Services offers customized inspection services to fit your needs. This service enables homeowners and real estate agents to be confident that specific items are in proper working order and ready for use. 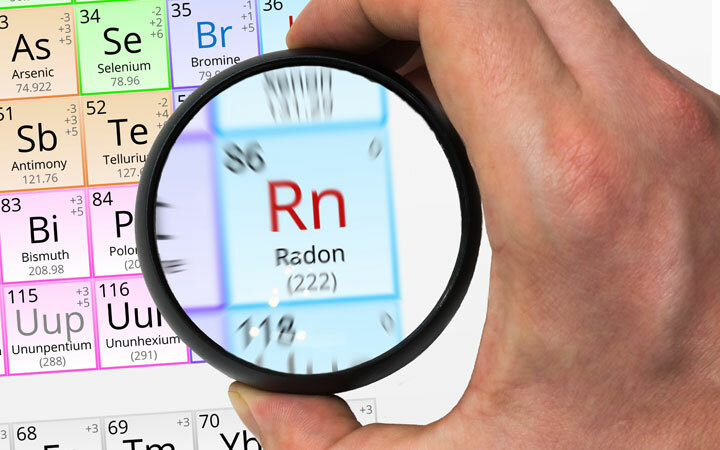 Radon is a radioactive gas that results from the decay of uranium in the soil. Radon is odorless and colorless and is the leading cause of lung cancer among nonsmokers in the United States. Imperial Inspection Services provides a non-invasive, continuous monitor radon test to safeguard your family from the potentially deadly consequences of high radon levels in your home. 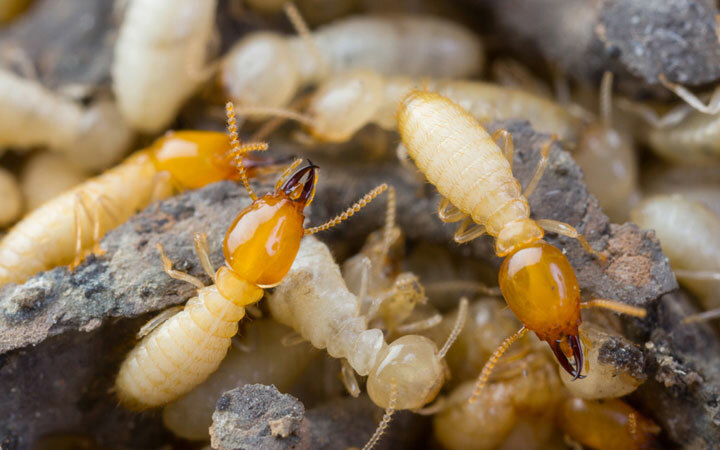 Imperial Inspection Services provides certified termite inspections for Iowa residents. Ensure the structure and security of your home is not being compromised by these pervasive pests with a complete visual termite inspection today. 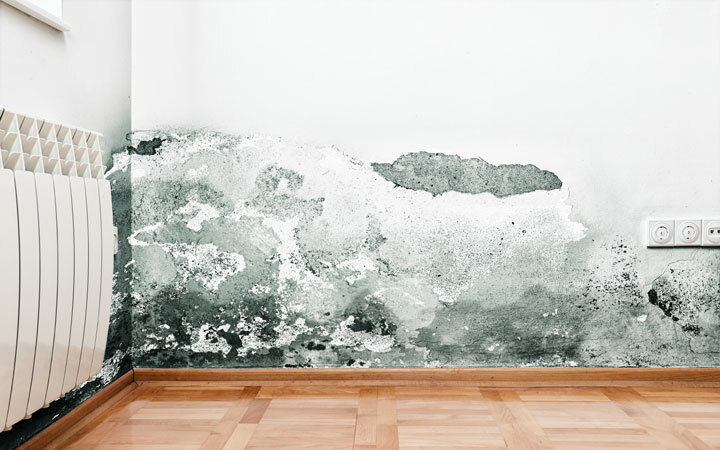 A mold inspection can determine whether you have moisture intrusion in your home. Find out if the musty smell in your home could be indicative of a larger issue. Imperial Inspection Services inspectors are trained to detect if your home has a potential mold infestation and can offer advice on how to mitigate it if identified. A sampling of potential suspect areas will give you the information you need to protect your home against the health risks posed by mold contamination. 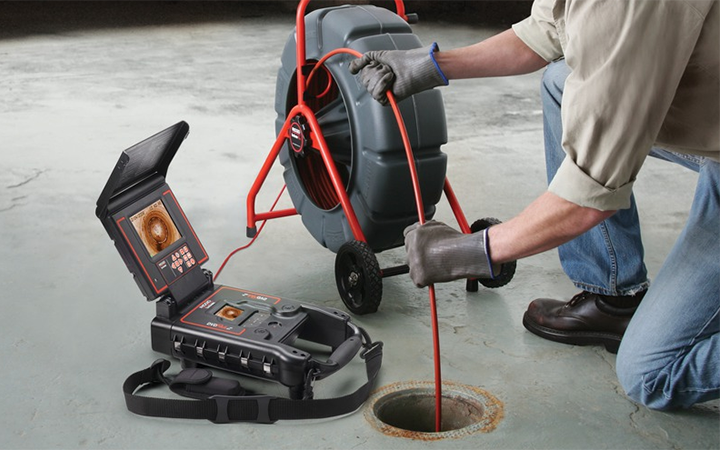 We now provide sewer line scopes at a discounted price of $150.00 with a home inspection. Ask about a $25 Veteran's discount when you schedule your appointment. To request an inspection click the button below to be taken to our online scheduler.